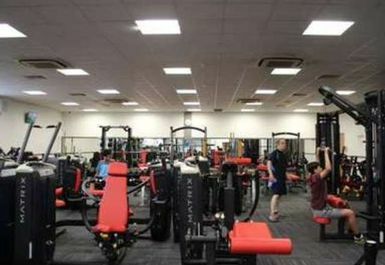 Stafford Leisure Centre is located at the heart of Stafford. The centre boasts modern gym facilities as well as an amaxing eight lane 25-metre swimming pool. The gym has a variety of cardiovascular machines, such as treadmills and cross trainers, to help you work on your stamina and keep your heart healthy. You'll also find resistance machines and a complete free weights area here to ensure you get a well-rounded workout session. Stafford Leisure centre is conveniently situated at the centre of the town with good transport links. Alternatively if you wish to drive down, there's parking available near by. its a pretty good leisure centre its got some good equipment you never really have to wait for the machine you wanna use. Great gym facilities, only issue I have was they have lots of staff and some new staff are not very good at finding the PayAsUGym link so I have been stuck at reception for 10 mins. Went for the pool which was great. Nice big gym with a good range of modern cardio, resistance and free weights. Decent sized pool on-site too, although I didn't use it on this visit. Shame it costs £1.50 to park, but that's not the end of the world. Will use again when next in the area. Great facilities, quick and easy system. 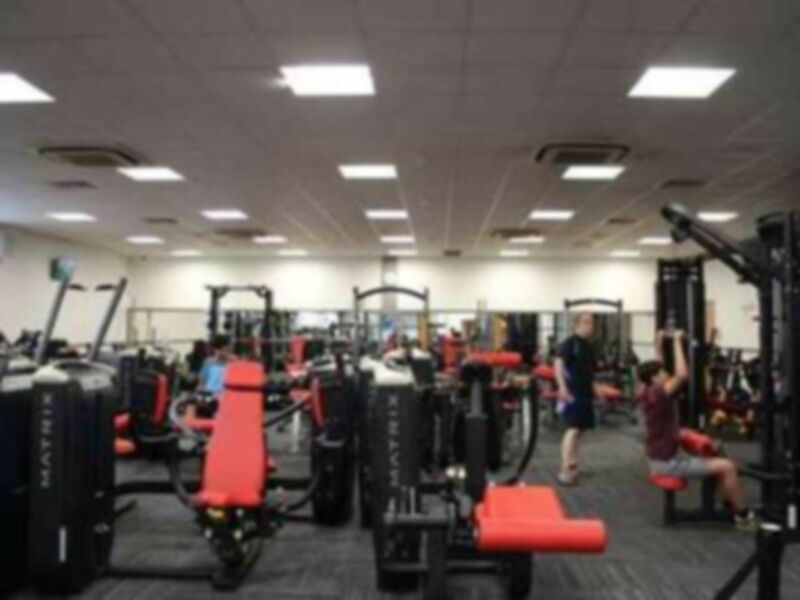 On my first visit the staff were not aware of 'Pay As U Gym' and told me that Stafford Leisure Centre was not included however once that issue was cleared up they were very helpful. The gym is decent with a wide range of equipment. No issue getting on any of the equipment even at peak time.